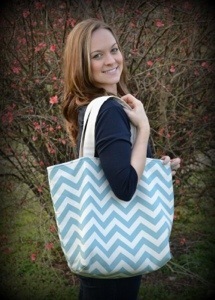 Kristen Hardin, founder of Kristen Grace Designs, posing with one of her fwisty totes! 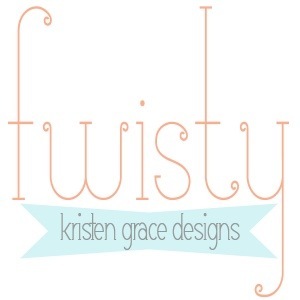 This month, I’m happy to be featuring fwisty designer, Kristen Hardin! She, and her husband, Ed, have been good friends of ours for awhile and we are excited to be supporting her talent and new venture! 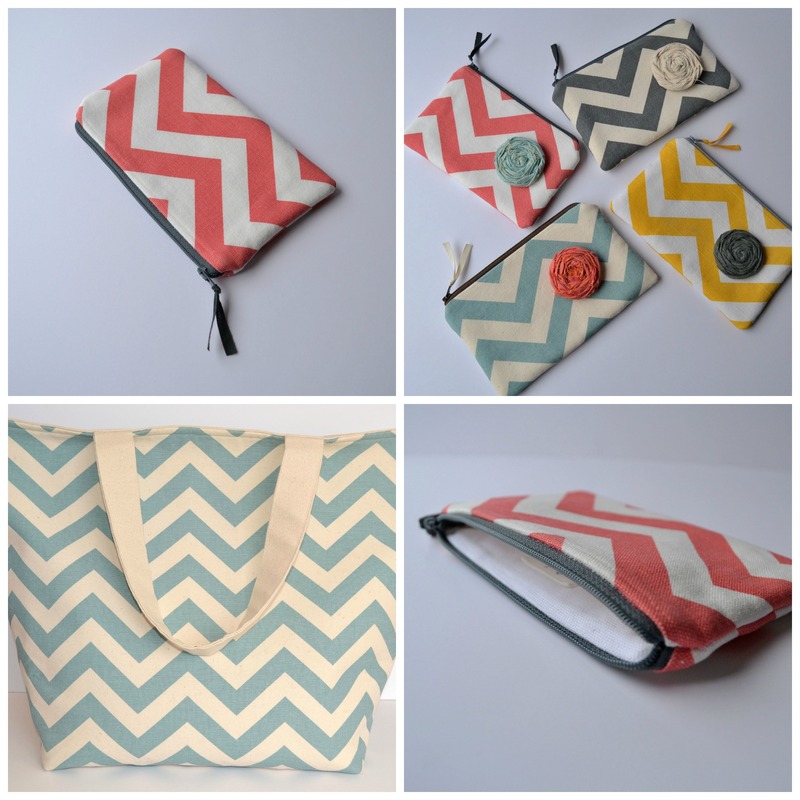 Kristen recently started selling her fun, modern handmade bags and accessories on Storenvy. Be sure to visit her online shop to check out all of the different patterns, colors, and sizes of bags that she offers. BONUS: Kristen is offering a discount to all readers of A Dreamer’s Wife! Use promotional code dreamer for 10% off your order! Kristen also has a blog detailing her life and the adventures of starting this new business! 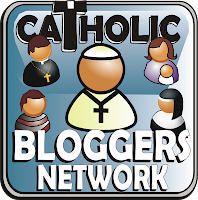 You can follow her on bloglovin’ and on Twitter! I think a lot of us can relate to the desires and doubts that Kristen has faced when pursuing her dream. Kristen was gracious enough to answer a few questions about her line, fwisty, that is now a reality! Keep reading to learn more! 1. What inspired you to create your own line of bags? There are really two parts to this answer. The first is that I love, love, love fabric! And seeing something super cute and functional that I made with my own hands is beyond cool. I chose bags because, come on… who doesn’t love accessories?! The other part is that I never really knew what career I wanted to have, or what job I would end up with, but I always knew I wanted to be a wife and mother. While I don’t know what our future will look like, I do know that if we want to have a few more options as far as jobs and childcare goes when we do start having kids, I need to get creative. I started reading about women who had started their own online businesses and were actually helping support their families with it! I was intrigued, to say the least. 2. How did you come up with the name “fwisty”? 3. What has been your biggest challenge so far? I think probably having enough confidence in myself is the most challenging thing. It’s really scary to put yourself and something that you’ve created out there in the world for people to see and potentially judge. I’ve learned, though, that it’s actually really good for us to get out of our comfort zone a little bit, even if it is… well… uncomfortable! 4. What has been the most exciting thing that you have accomplished up to this point? Honestly, just having people react so positively has been the most exciting thing for me! 5. Do you have any favorite quotes, songs, books, etc., that you turn to for motivation to pursue your dream? I’m such a sucker for quotes! Isn’t Kristen absolutely adorable, and aren’t these bags fabulous?! 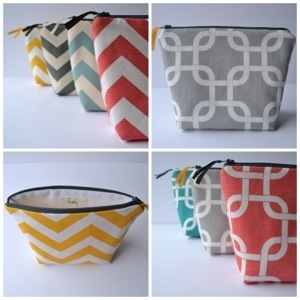 Now is the perfect time to pick up a pouch, clutch, and/or tote for yourself or a friend! The vibrant colors are perfect for the spring and summer! Don’t forget to use promo code “dreamer” to save 10%! Thanks, Kristen, for sharing more about your faith and courage to pursue your dream!